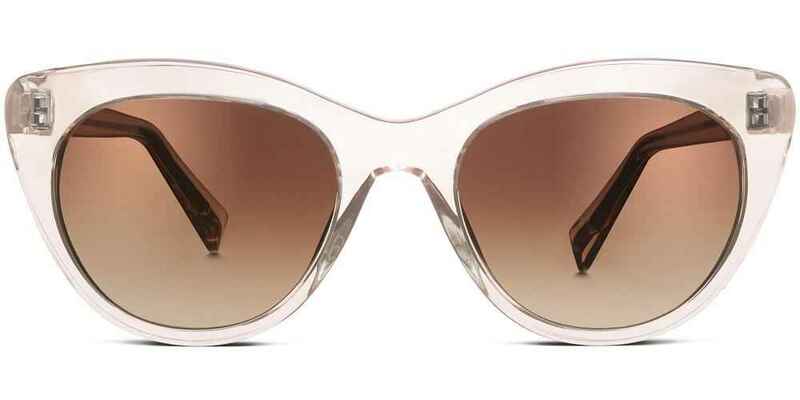 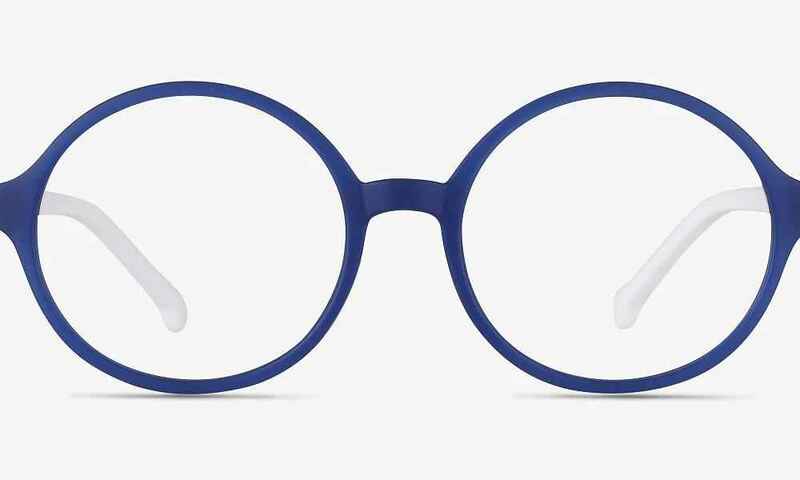 Eye Buy Direct is an online eyewear brand that has its own line of fashionable frames at an affordable price. 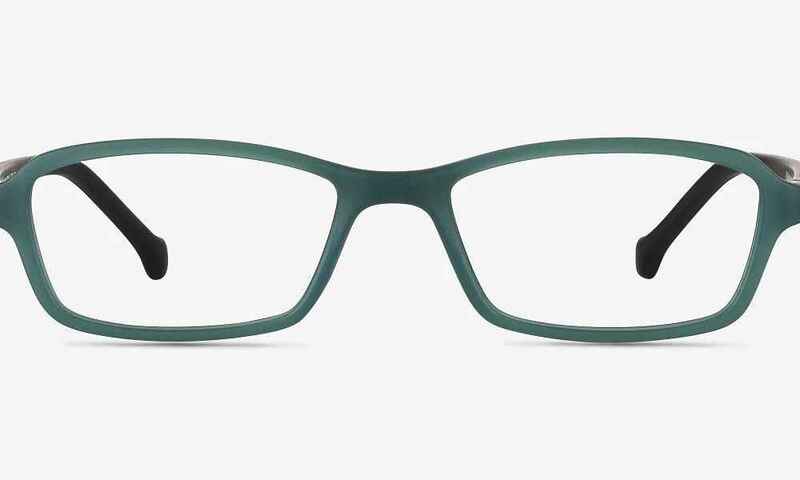 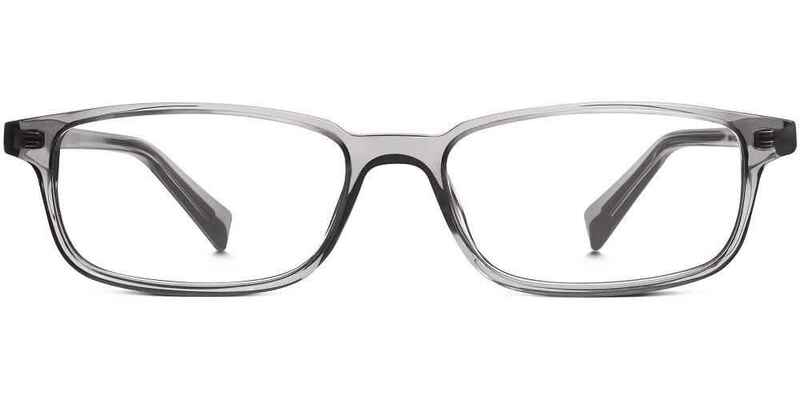 With prices that range from $6 to $70 finding frames for men and women just got easier. 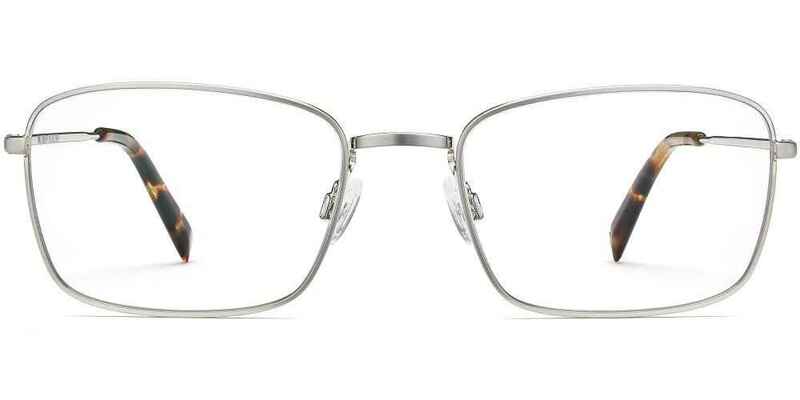 Shop online for the latest in eyewear from Eye Buy Direct. 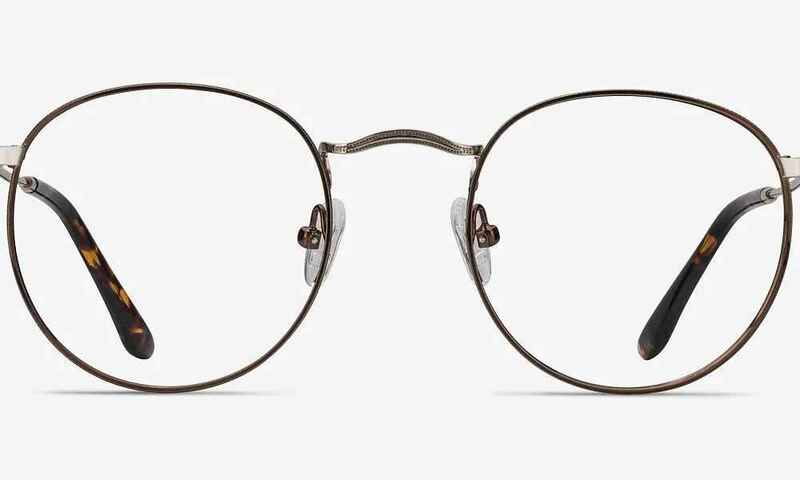 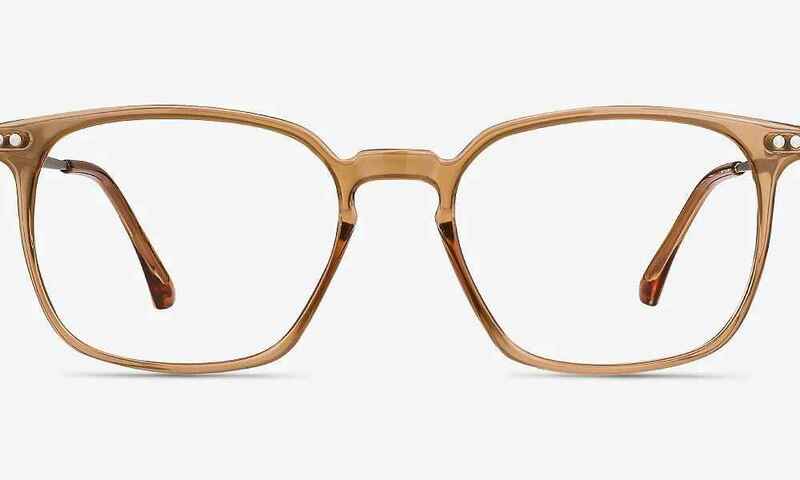 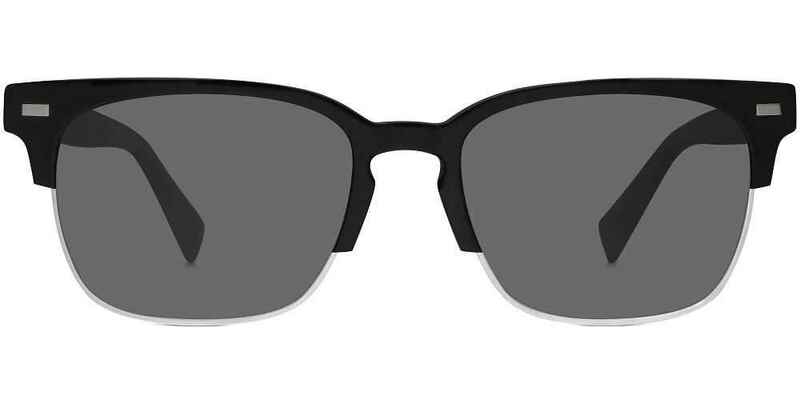 This glasses brand is an online retailer that provides accessible eyewear that is made affordable and accessible to everyone. 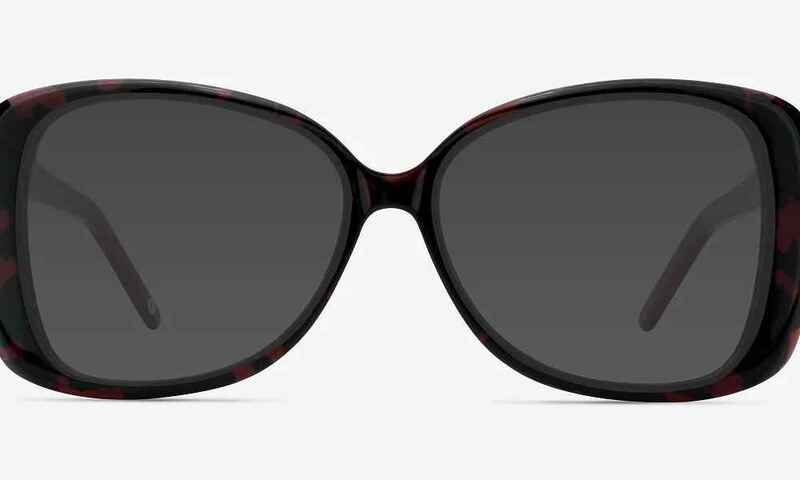 Browse through their selection for prescription and non prescription glasses, sunglasses, computer and sport wear glasses. 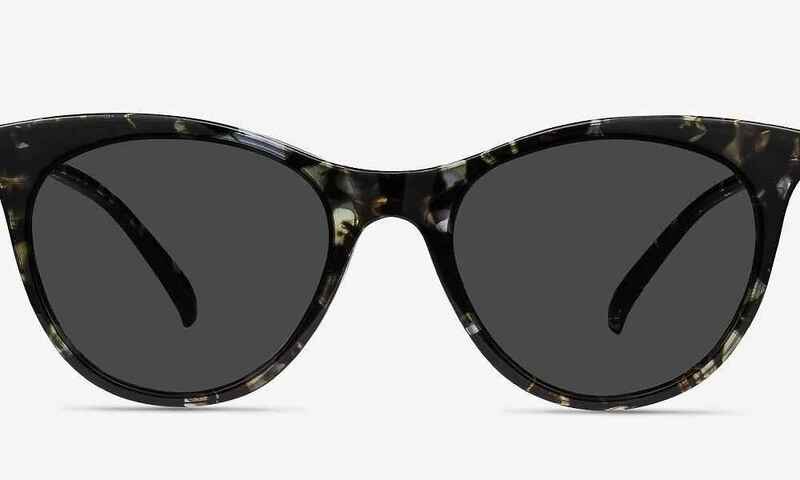 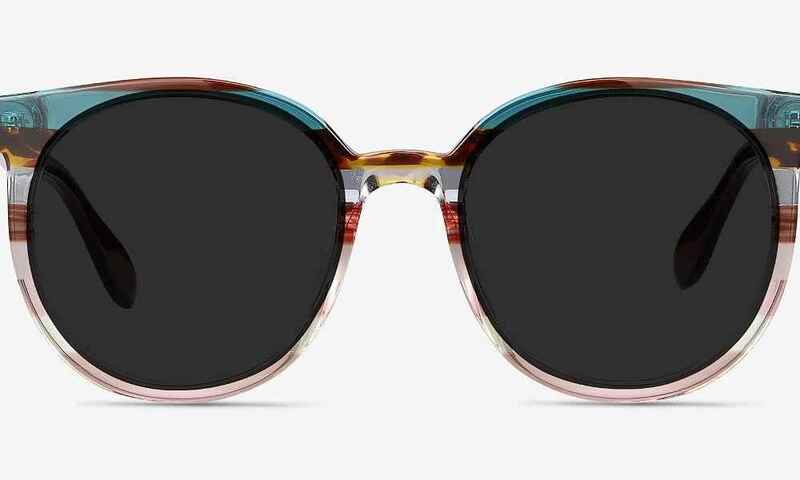 Their mission is provide stylish eyewear pieces that are are not costly and readily made available with a price point that can start as low as $6. 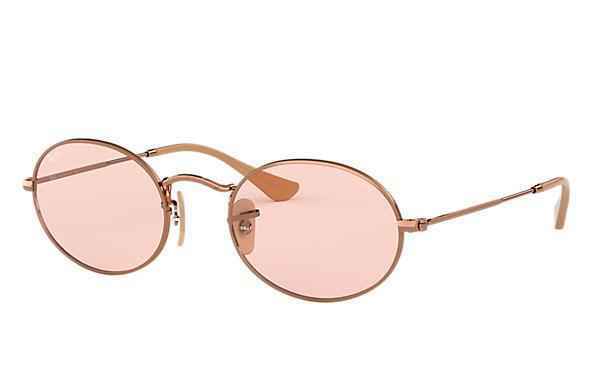 Search for more brands that are similar to Eye Buy Direct. 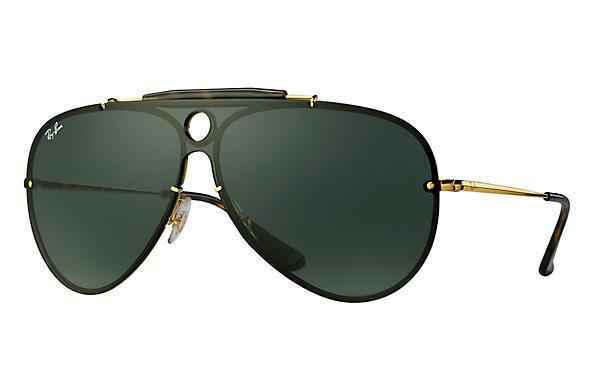 All that you need to do is take a look at the similar brands that are listed below for more options. Eye Buy Direct has a 14-day fit and style guarantee policy allowing customers to make a return/exchange at anytime during that time. 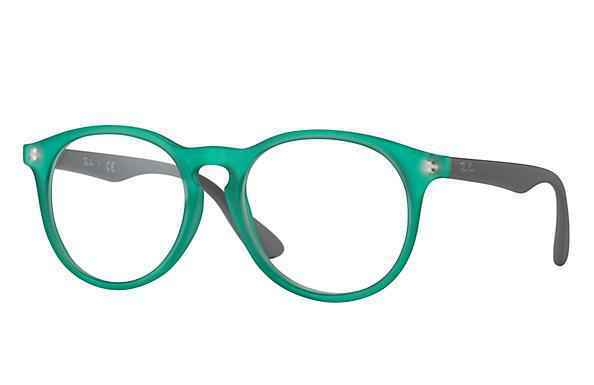 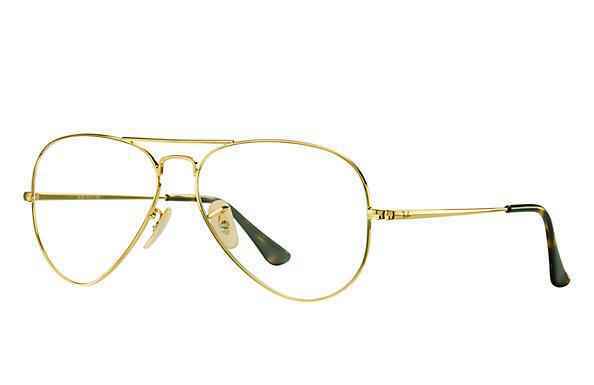 Zenni Optical is an eyewear brand for men, women and kids that offer affordable glasses. 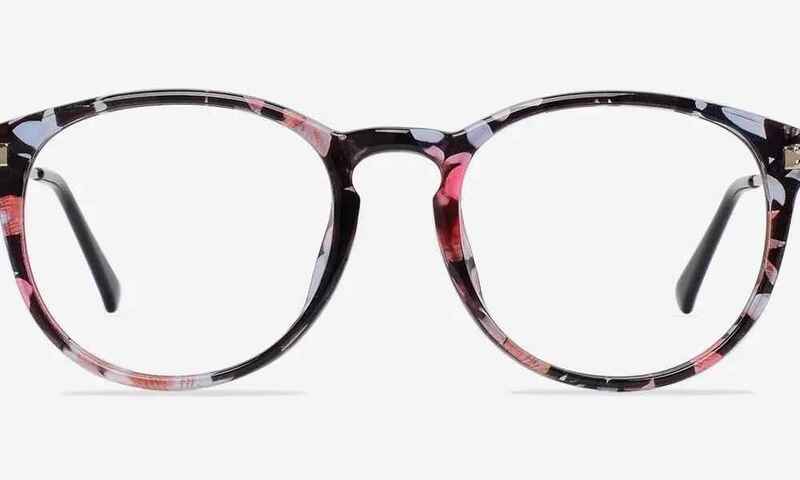 Choose through their wide selection of looks and styles that are always in trend, stylish, and modern with a price point that starts at $6.95. 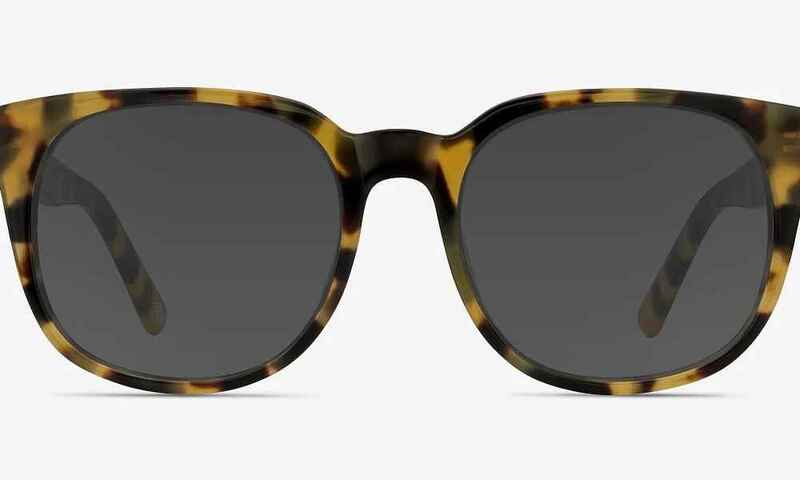 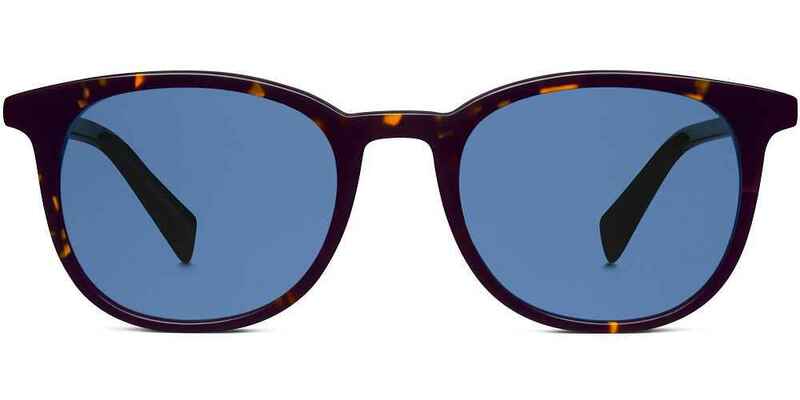 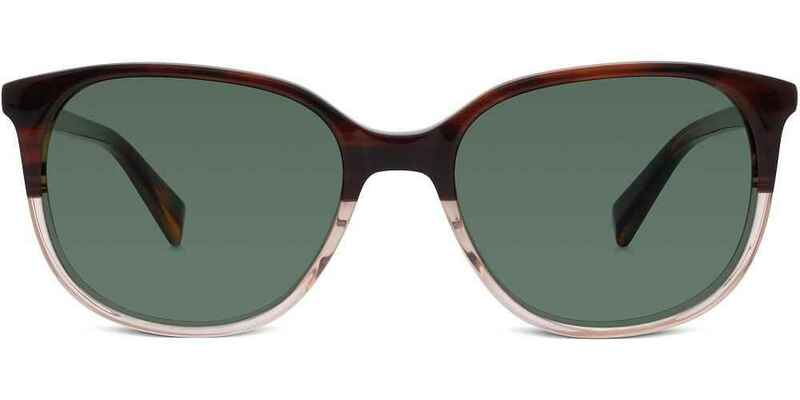 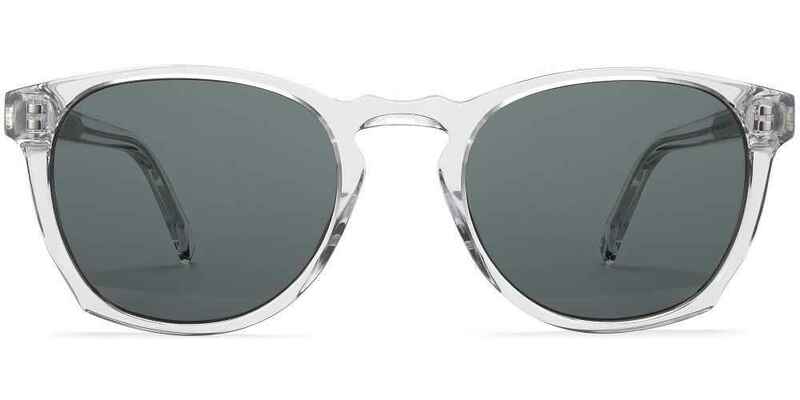 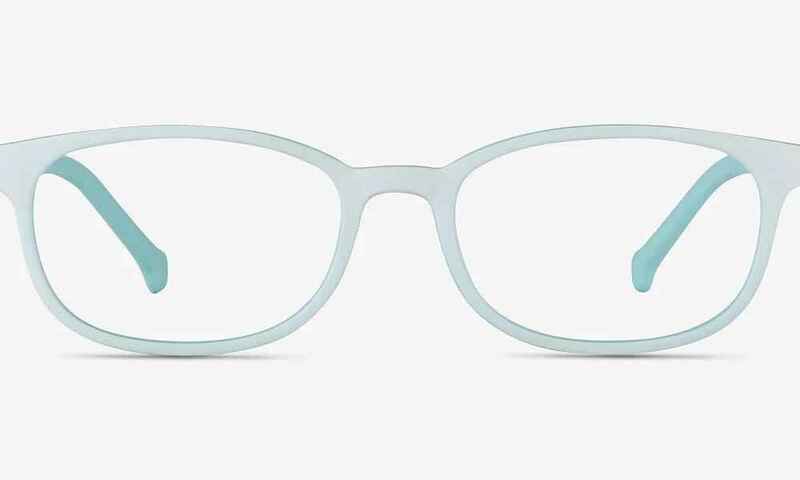 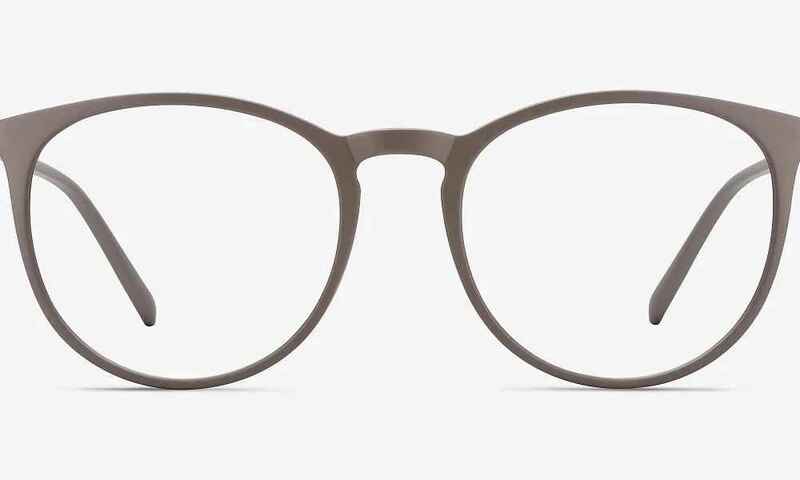 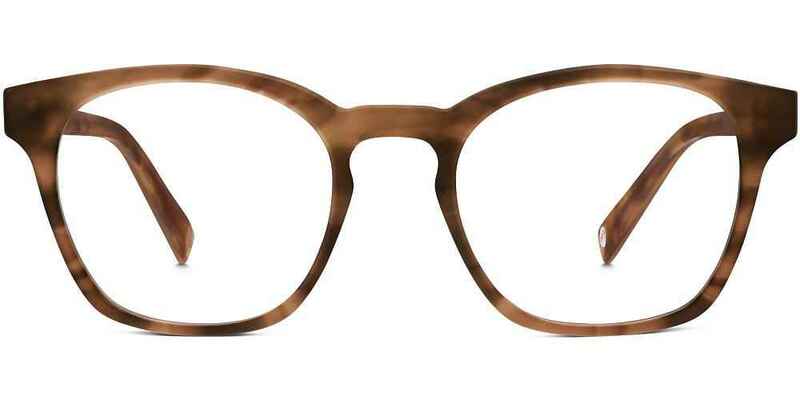 Warby Parker is a prescription eyewear and sunglasses brand that offers stylish designer brands and glasses frames. 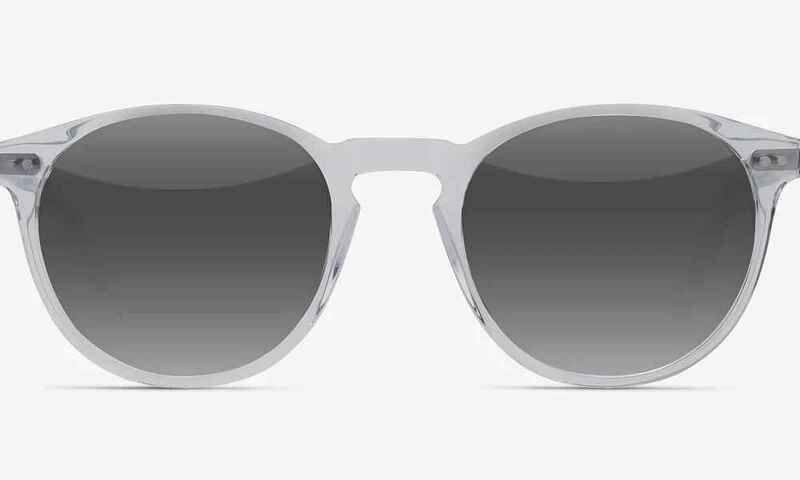 At affordable prices that starts at $95 for both men and women. 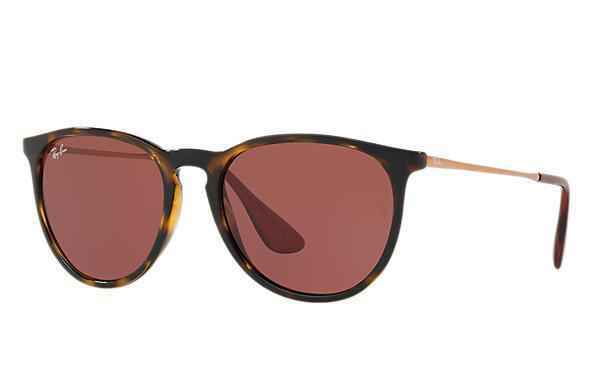 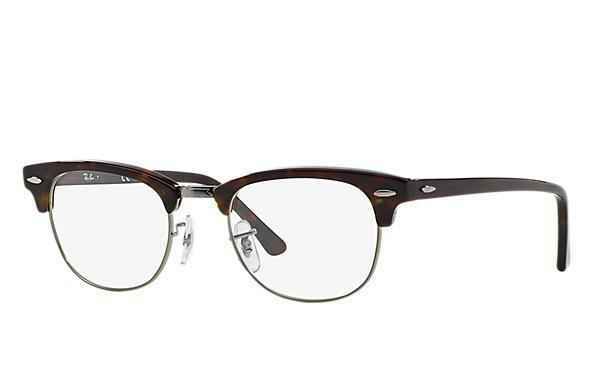 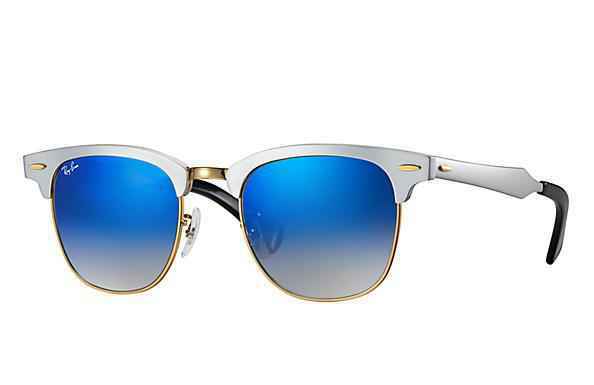 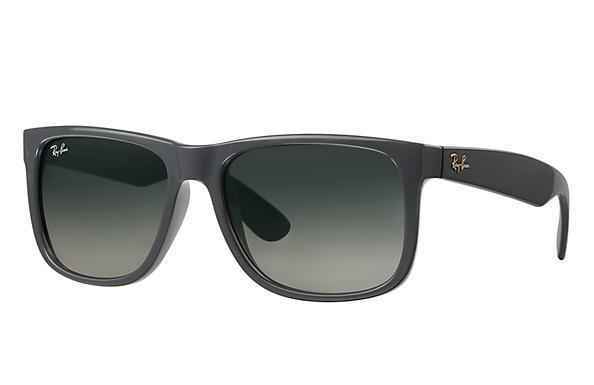 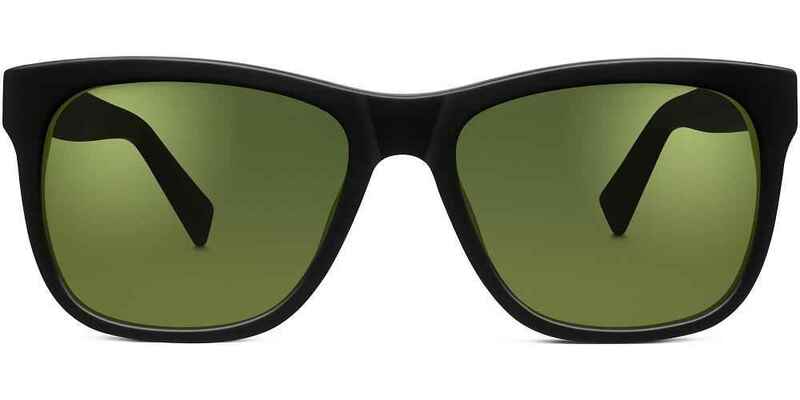 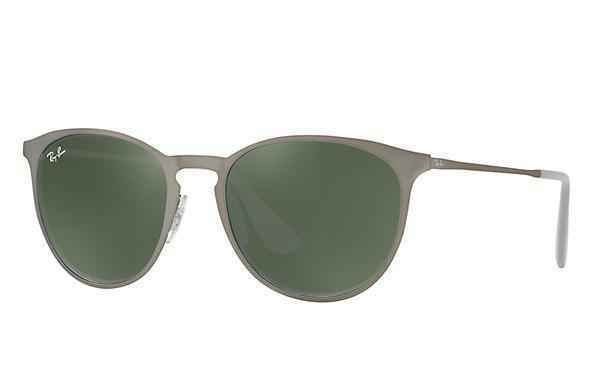 Ray Ban is an eyewear brand that offers trendy styles for men and women at a main price point of $150.